Searching for a Myrtle Beach oceanfront condo, look no further than the Breakers Resort condos for sale. One of the best perks of owning an oceanfront condo is certainly the view! Condos for sale in Breakers Resort, have a solid rental history. The resort offers efficiencies/studios, one bedroom, two bedroom, as well as three bedroom condos. Also worth noting, Breakers Resort has a 70 year history of providing fantastic memories and the best in customer service. 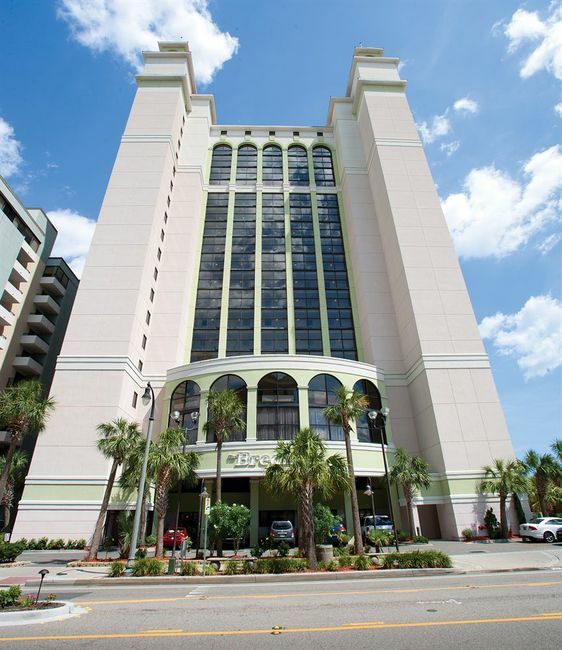 In terms of location, the resort is only 3 blocks from the Myrtle Beach Convention Center. And did I mention amenities? Breakers Resort does not disappoint in that area either. Amenities in the resort include the Oceanfront Water Park (418 foot lazy river), many pools and whirlpools, Starbucks, kids club activities, saunas, fitness center, and more. Condos for sale in Breakers Resort have several beneficial services included in the HOA fee. Below I have these items listed. Call your Breakers Resort Expert Everest Vaught at 843-429-1876 for more information, or to view the magnificent Breakers Resort. Feel free to email me as well: everestsellshomes@gmail.com. "My Job Isn't Complete, Until My Clients Dreams Are Fulfilled." 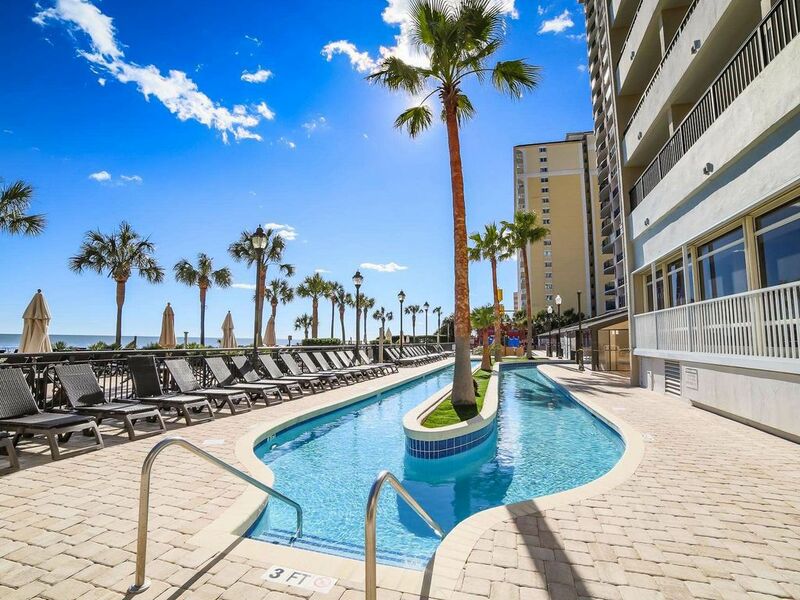 Search all Breakers Resort condos below! View Baywatch Resort Condos For Sale or Anderson Ocean Club Condos For Sale.